Manage and Produce Quotes in Our System Within Minutes - Set Alerts so You Always Chase Up That Sale. For a 14-Day Free Trial, click here! A Full Featured Online Quoting System Designed to Manage and Streamline Your Entire Business from Start to End. Create quotes, easily convert leads to quotes and manage your sales the right way. For example, find out how many quotes a salesperson has done in a month and how many of them converted into jobs with full profit statistics available. We have a range of other reports available on our system. Our quoting system is great for small, medium and large companies as you can manage potential customers, quotes and jobs converted from quotes. You can keep track of what sales appointments went through and which fell as Eworks stores everything no matter the quote status! 1What is an Online Quoting System? 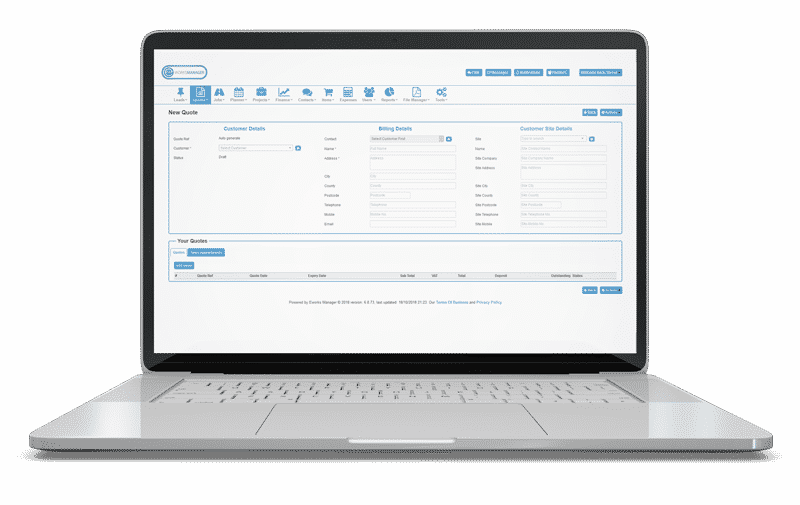 Eworks Managers online quoting system is the ideal sales and Estimation Software for generating and managing quotations. 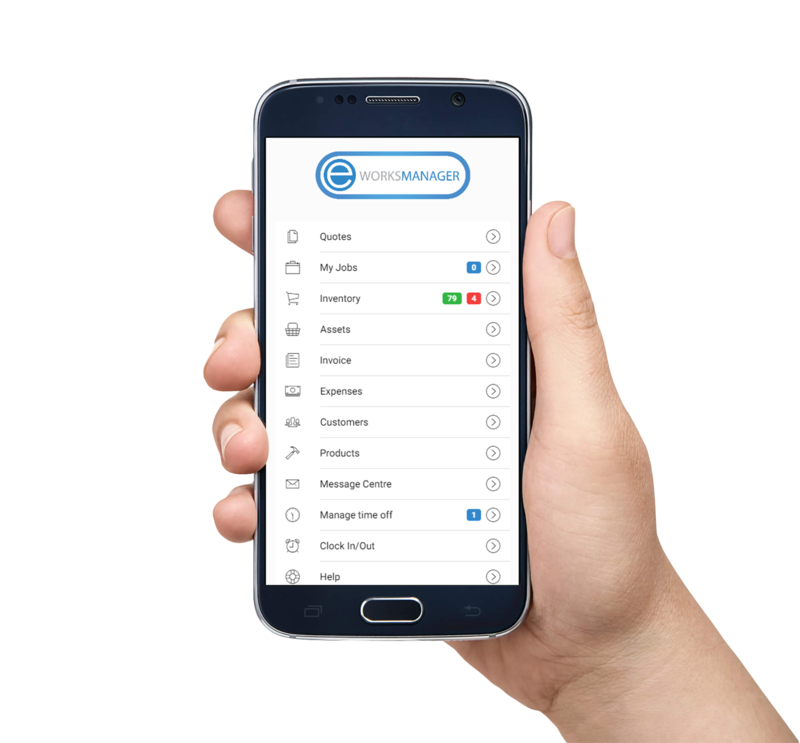 Flexible and user-friendly, it allows you to create quotes, easily convert leads to quotes and manage your sales the right way, all within one system. Our quoting software system comes complete with a CRM section. This ensures all calls, emails, tasks, notes and complaints are tracked right from quote to invoice – a handy feature if you ever need to refer to see when an action was carried out against a quote. Import all your leads into one system - Distribute to your sales team.